Galei Zahal (known in Israel by acronym Galatz), or Army Radio, is an Israeli radio station operated by IDF. It broadcasts 24/7, including in its schedule music, news, traffic reports, educational and entertainment programs for general public and military oriented content. Staff includes both civilians and soldiers, incorporating young military in regular army service into positions like reporters, editors, broadcasters etc. 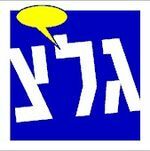 Galatz was the first radio station in Israel to use spoken Hebrew on air instead of formal language that was normally in use in media. This radio network is being associated with a symbol of journalistic freedom and pluralism. Galatz started broadcasting 24/09/1950 in an improvised studio in Ramat Gan. Station’s legal status was defined in 1956. The content is up to IDF (for soldiers). But requires IBA approval (for civilians). Starting from Yom Kippur war the Galatz is broadcasting 24 hours a day. For years it was the only Israeli station airing night hours’ programs. 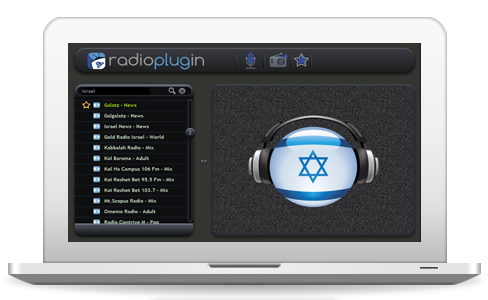 Galgalatz is popular radio station under IDF authority, established in 1993. It broadcasts mainly popular music, newscasts and traffic reports and has extremely high rating, especially amongst younger listeners. The station runs weekly pop-charts based on online voting of the audience, as well as one annual hit-parade closing the song of the year. The name of the station is a reminder of the main station it affiliates to – Galatz (Galey Tzahal = Waves of IDF) and a reflection of a traffic safety content of the station (Hebrew “galgal” = “wheel”). Galgalatz is broadcasting 17 hours a day, from 7:00 till midnight. It’s traffic reports are considered to be extremely credible and once were even accepted in Court as an evidence. After being criticized for loosing the programming quality in favour of higher ratings, Galgalatz implemented several changes and received exclusive rights to play new songs and albums – national as well as foreign. This campaign had generated a famous slogan: “Galgalatz – before the rest”.